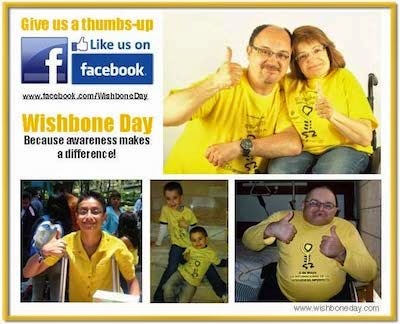 2010 saw the inception of Wishbone Day – it’s hard to believe we’re only in our first year! Together we’ve achieved so much!! Our Wishbone Day community has ignited a global connection! 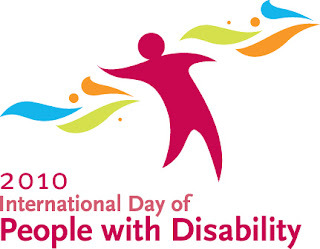 A community ready to reach out, to share and to connect with others - a community passionate about raising awareness, challenging perceptions about living with OI and leading opportunities for all people. Together we have reached 1000’s of people all over the world and we’ve only just begun! When the clock strikes twelve on December 31st the whole world will come together to kick-start a brand new year – some with glittering celebrations and others with quiet times of reflection. When the New Year strikes at your place take a moment to reflect on the amazing journey that was 2010 and be excited for the year ahead. In the spirit of Wishbone Day we're inviting you to share with us your Wish list for Wishbone Day 2011. Why Wishbone Day is important to you? We will revisit the list this time next year and see what we’ve achieved! You can post your note or video on Facebook or click on the comment link below and leave us a comment. 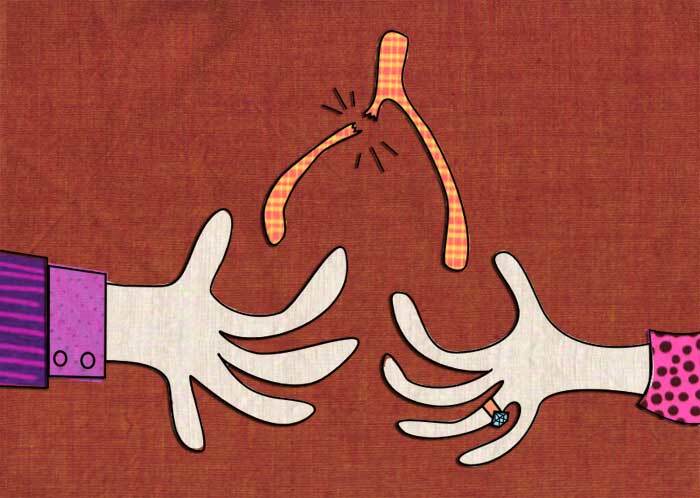 On 6 May 2010 Wishbone Day spread like wildfire across the globe. 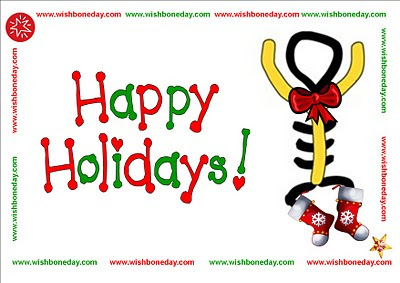 We know Wishbone Day was celebrated in various forms in Australia, New Zealand, USA, UK, Bermuda, Canada, Greece, Spain, Germany, Norway, Philippines, Ireland, Mexico, Netherlands, Peru, Sweden, Argentina, Colombia, China, Ecuador, Japan, Belgium, South Africa, Poland and we know that Wishbone Day was translated in at least 22 languages!! In 2011, our aim is to reach all our friends all over the world. Here is our map so far. Are you on it? If not, please let us know so we can add you! Do you know how we can reach others? Help us reach them! Who gets the wishbone after Christmas dinner at your place? Give the wishbone extra meaning this year ... Share about Wishbone Day and make breaking your Christmas day wishbone extra special!